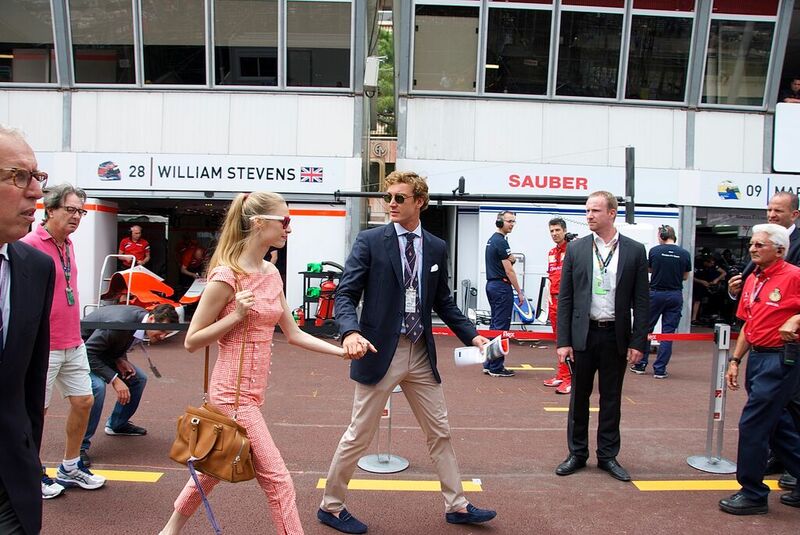 The Official Formula One Paddock Club is the perfect place to experience the excitement of the F1 weekend. 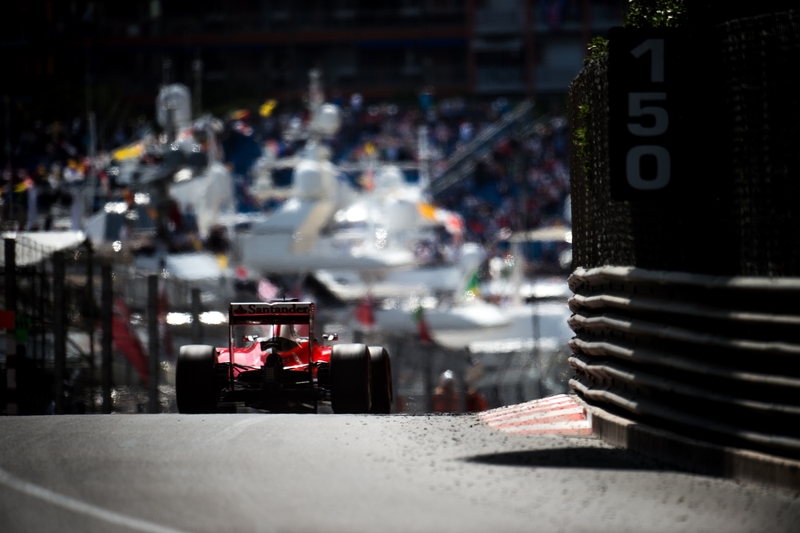 Present at all the races on the yearly calendar as the official hospitality for F1 means perfection in every detail and promises an unforgettable experience for individuals and corporate guests alike. 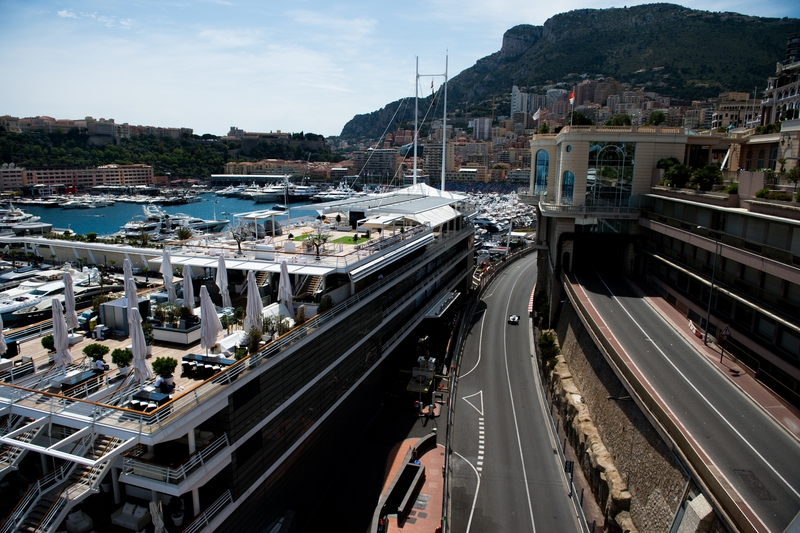 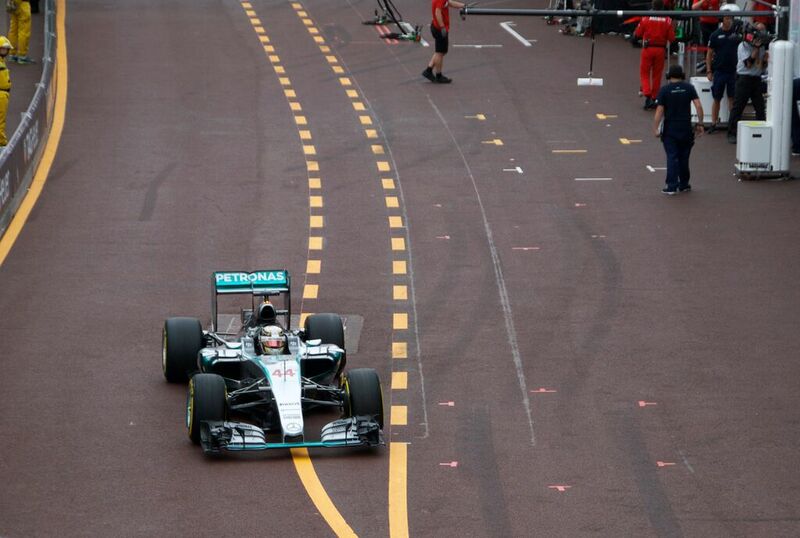 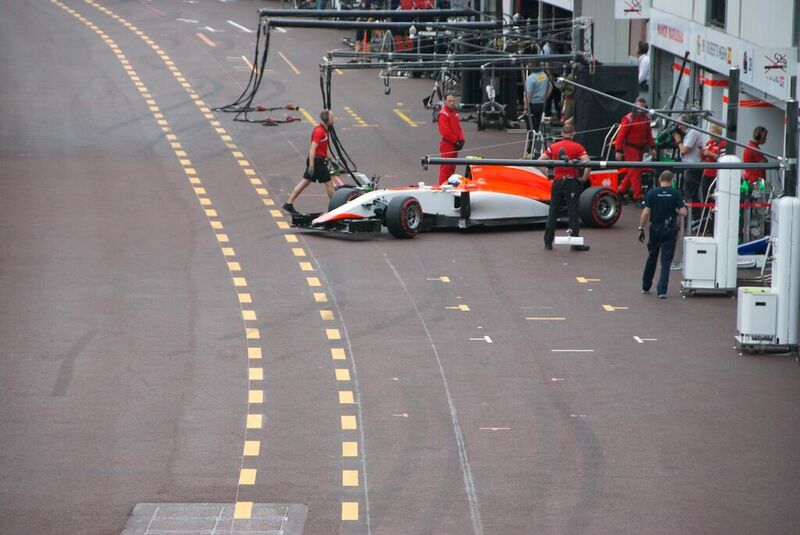 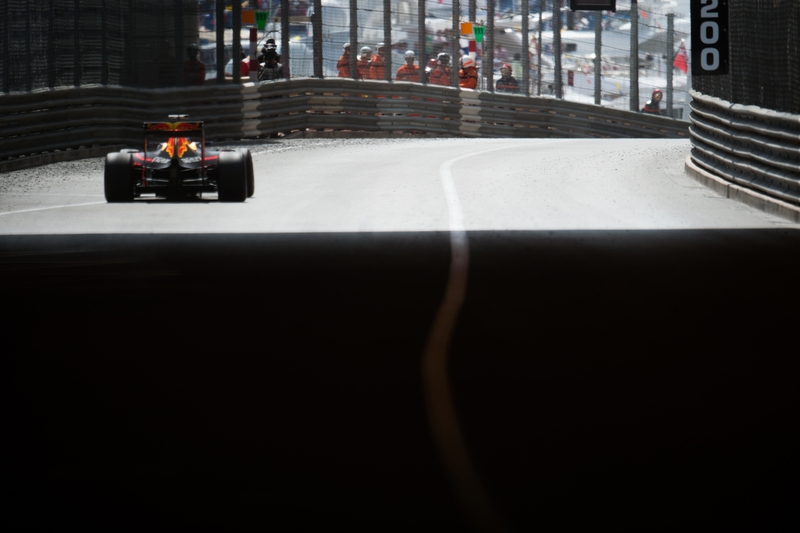 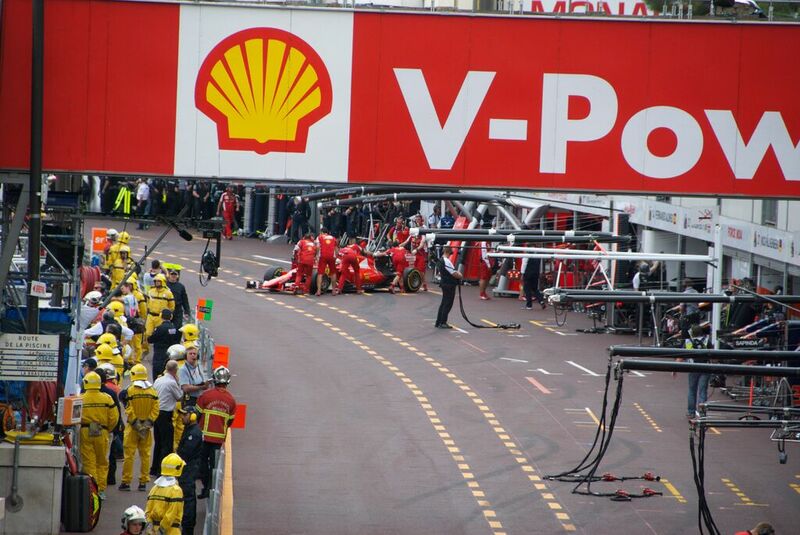 The Formula One Paddock Club Monaco is hosted in the heart of the action, just opposite the famous Rascasse turn. 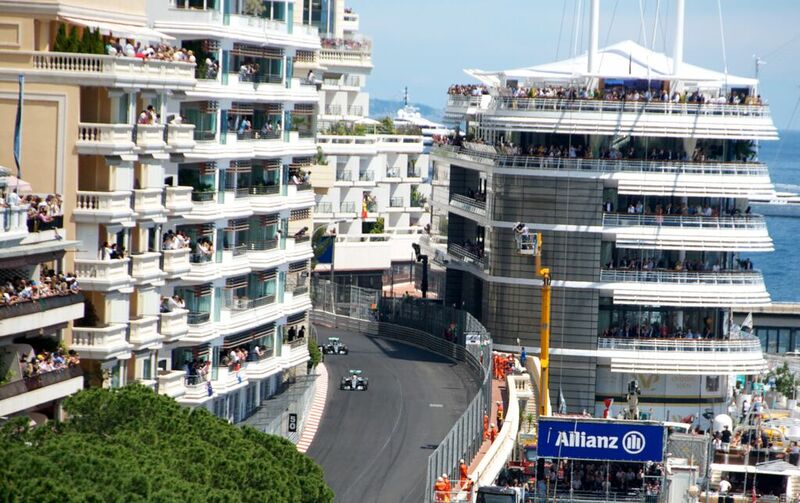 The paddock club offers complete hospitality for the Formula One weekend, with exclusive inclusions such as pit-lane walks, paddock access, and prime views of the action. 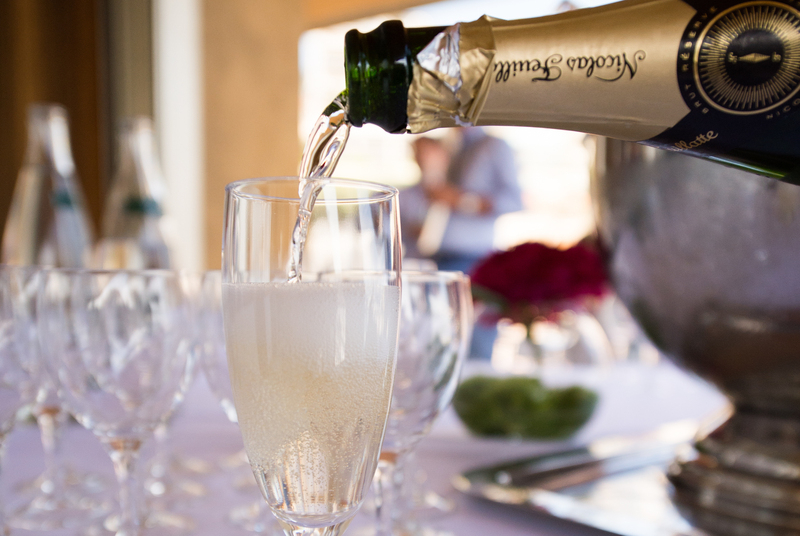 Contact us today to book your exclusive tickets! 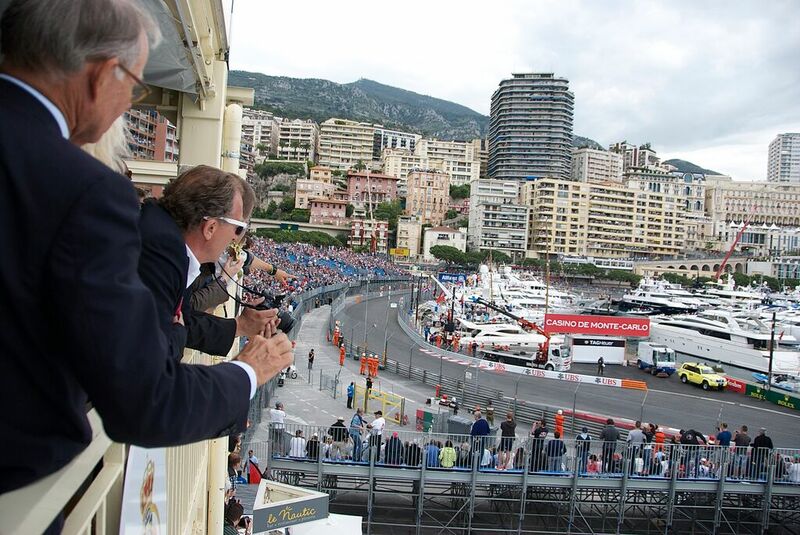 LOOKING FOR PADDOCK CLUB TICKETS TO OTHER RACES?